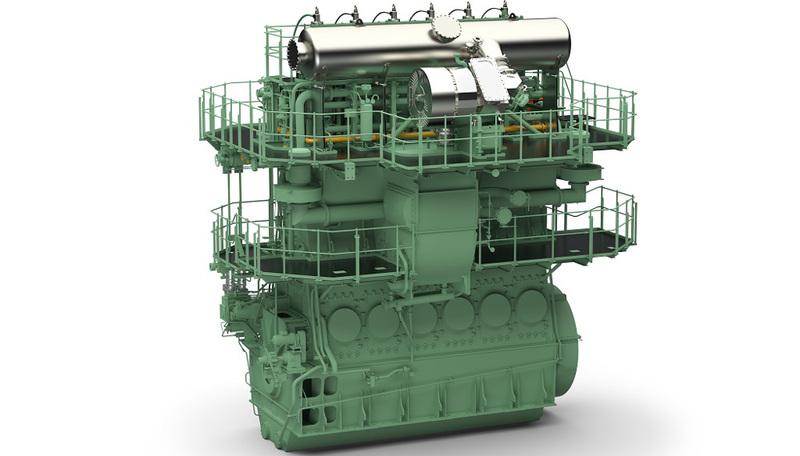 Wartsila unloads famed “Sulzer” works to China State Shipbuilding Corp.
China State Shipbuilding Corporation (CSSC) and Wärtsilä announced that Wärtsilä has transferred its 30% shareholding in Winterthur Gas & Diesel Ltd. (WinGD) to CSSC, one of the largest Shipping conglomerates in China. WinGD will continue as an independent, international company to develop and innovate its two-stroke low-speed marine engine portfolio serving all merchant markets and customers worldwide. WinGD has its headquarters in Winterthur, Switzerland, one of the earliest exponents of diesel technology. It started the development of large internal combustion engines in 1898 under the “Sulzer” name. “With the transfer of the shares in WinGD from Wärtsilä Cooperation to CSSC, we will be able to establish even closer cooperation with one of the leading global shipbuilding conglomerate CSSC enabling us to accelerate the development of reliable, efficient and innovative two-stroke low-speed engines meeting the market demands of merchant shipping of the future. WinGD will continue to work with the Wärtsilä Corporation Service Network to serve our customers for after-sales support.” says Mr. Martin Wernli, CEO of WinGD. 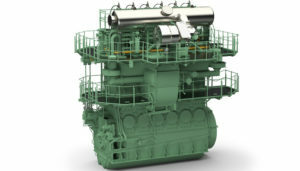 The WinGD-CSSC relationship is one that will not only allow WinGD to demonstrate a well proven track record in the design and development of modern two-stroke diesel engines, but also to develop in close cooperation with one of the leading global shipbuilding conglomerate new and innovative technologies to enhance what is essentially the workhorse engine of the merchant shipping industry worldwide.